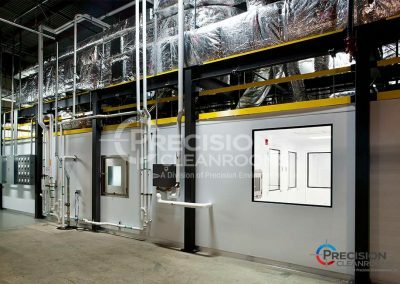 As a nationally recognized leader in ISO 8 cleanroom design, Precision Cleanrooms is a one-stop source for world-class design-build modular cleanroom services. 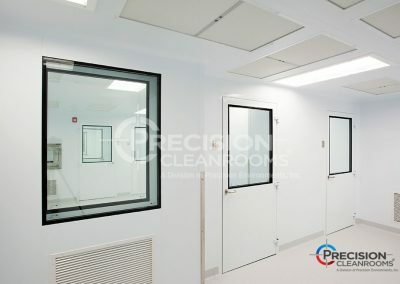 Precision Cleanrooms turnkey offering covers the entire cleanroom implementation process, from concept to certification. With extensive cross-market ISO 8 clean room knowledge, we deliver high performance ISO 8 clean room environments that exceed the expectation for cleanliness levels and compliance. Our in-house design team has over 28 years of experience in architectural, mechanical, and electrical ISO 8 clean room applications. 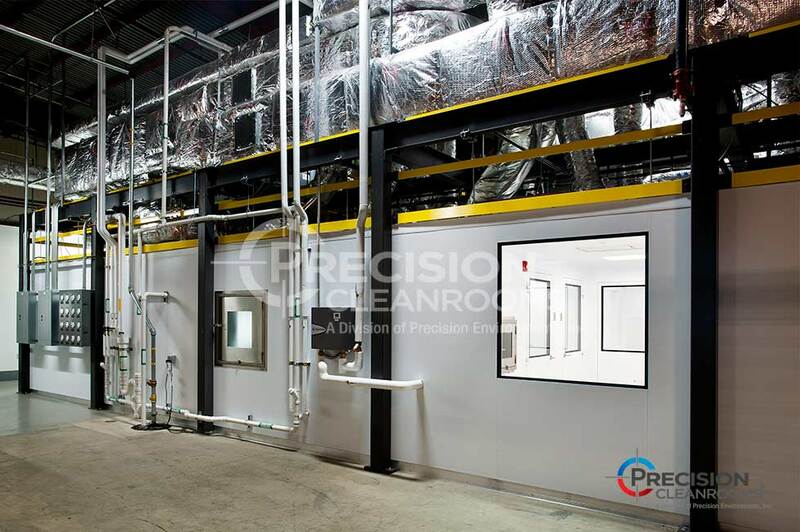 Precision Cleanrooms ISO 8 clean room designs are compliant to all North American, European and Japanese regulations. They are also 21CFR Part 11 compliant, when applicable. 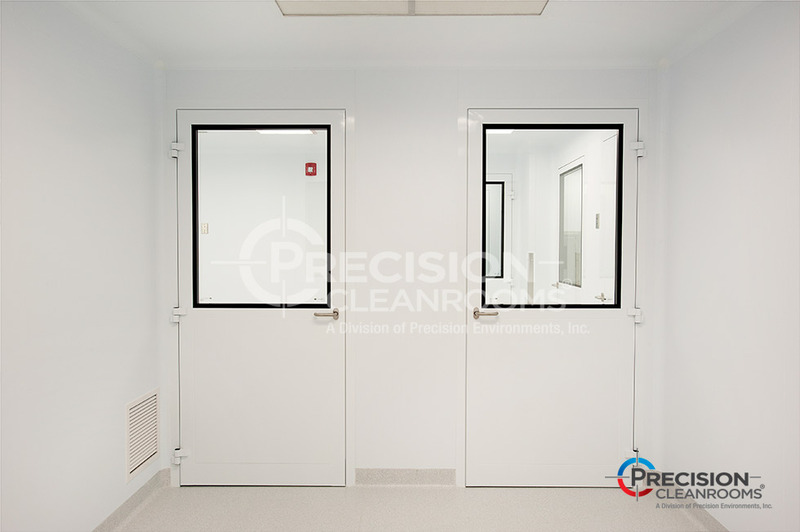 These cleanrooms are designed and built to eliminate cross-contamination and bio-growth by using the highest quality materials. Precision Cleanrooms designs and builds ISO 8 clean rooms to your specifications. We deliver high performing modular cleanrooms that enhance your technology, research and production processes. Precision Cleanrooms partners with you, the customer, from initial concept to certification. 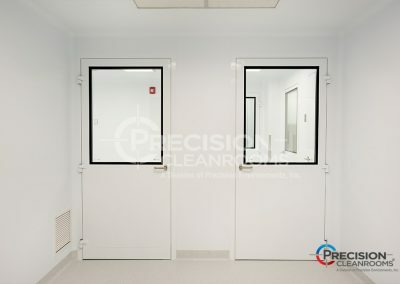 Regardless of size, Precision Cleanrooms builds safety, compliance and customer satisfaction into every project, ensuring that your project is delivered on time, on budget and exceeding expectations.